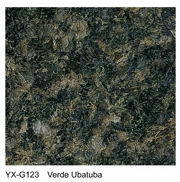 The Rich Green granite we supply is an all natural material and each piece is unique . 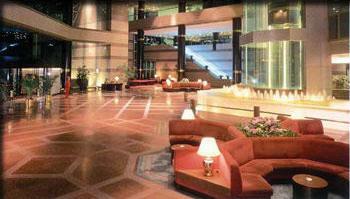 Green granite is easy cleaning and maintenance polished surface and calibrated back. 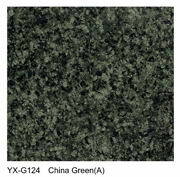 Posse solid, beautiful surface, popular green colour are the character of Green granite. 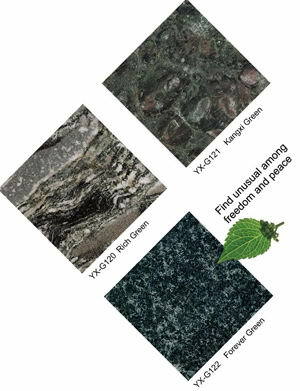 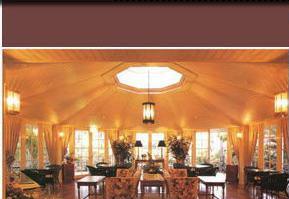 Using Rich Green granite, you will find unusual freedom and peace.